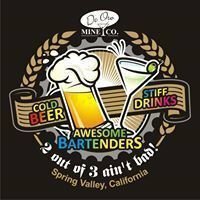 Partner & Supporter De Oro Mine Co.
De Oro Mine Co. is located in Spring Valley, CA and is a great supporter of all musicians and music in general. They have an amazing local hangout, with great local patrons that join in on the fun on the "Tiny Stage". 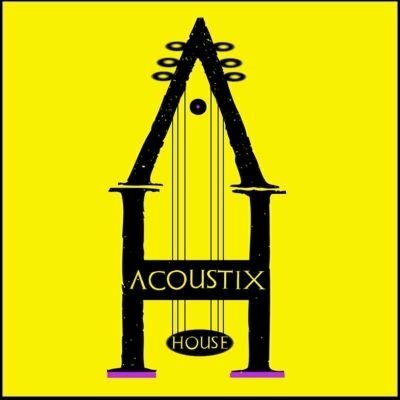 De Oro Mine Co. is a direct sponsor and supporter of Acoustix House, offering gigs to local and traveling performers from all over the world. Please check out who is coming, and support the local venues that support musicians.